So, that's it for another year. After four days of thrills, spills and, hopefully, plenty of profit, the 2017 Cheltenham Festival is over. 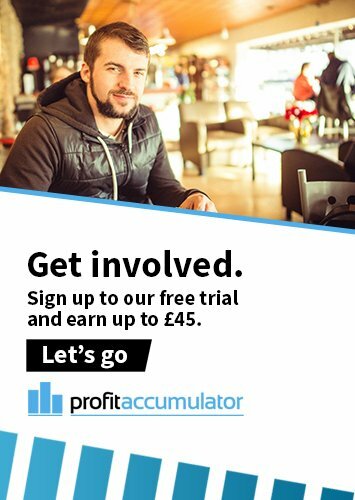 In the relatively short history of matched betting, the Festival has grown to become the most anticipated event of the year. This is due mainly to the amount of offers available across the four days. There was some concern that this year would be a disappointment, that fewer offers would be available. Some might argue that this was indeed the case, while others reported a record-breaking week. Our estimated guaranteed profit - before refunds and price-boosts - totalled £1,000 for the four days, which can't be bad. 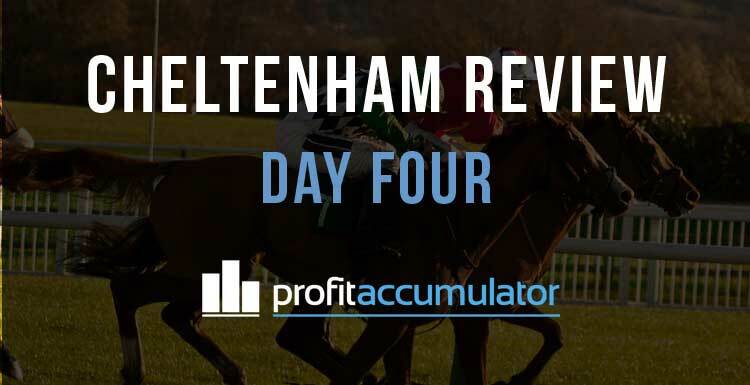 How much was made from matched betting during Cheltenham 2017? Here's some of our members' experiences, posted on our forum. TheYorkshireKid: About £500 but i didn't hit any extra places or refunds... Got too frustrated with how poor the whole affair was and I was always up too late. Roll on next year with multi screens, desk and more order for the extra places. Maybe we'll all be able to aim for that five-figure sum we hoped for beforehand. MMBB: £2,180. Hit the big extra place each day for the main money earner. Thanks PA for managing the threads I thought I worked pretty well on getting the prices boosts etc. BEER TIME. JD: Around £750 for me. £850 last year, larger bank, but fewer accounts, not having 365 & Victor was a bigger blow than I expected for extra places, but most of it still came from them. Tom49: Difficult to know completely, but started the week with £750 profit for the month and I've just cleared £1,350, so approx £600...helped by my first-ever extra place boom today and then just lots of price boosts. JWestwood1987: 2.25-2.5k I think once withdrawals etc have hit. Don't want to spend any more time in front of my PC. If I'm honest I was hoping for 2x that but the potential for refunds wasn't there this year in my opinion. I.e straight 2nd place refunds and I also only hit 1x Bet365 refund from memory. 99% of profits from extra places. RSRichard: Made £371, which I am pleased with as I don't generally do horses. I do not have Coral, Bet365, Sky or Lads and I did not use BetFred, Hills, Paddy, William Hill or BetVictor at any time. Just peripheral stuff really. It's all extra money for me! ChrisH: £955.55. Almost the same as last year, but much harder work. FranH: Last year I managed 350. This year about 200, but with double the bank. I wasn't very lucky with refunds etc - need to get going on extra places but there's just so much messing around trying to get one goodish match it puts me off. At my 300 target for the month so the next 12 days will be all extras. Not sure it was worth 3 days off work this year tho - altho I do enjoy it for racing's sake. portlockt3: £2.5k, a bit disappointed though considering the potential. I hardly hit a single refund, the bulk of it was made from guaranteed bets + extra places! BRING ON THE NATIONAL!